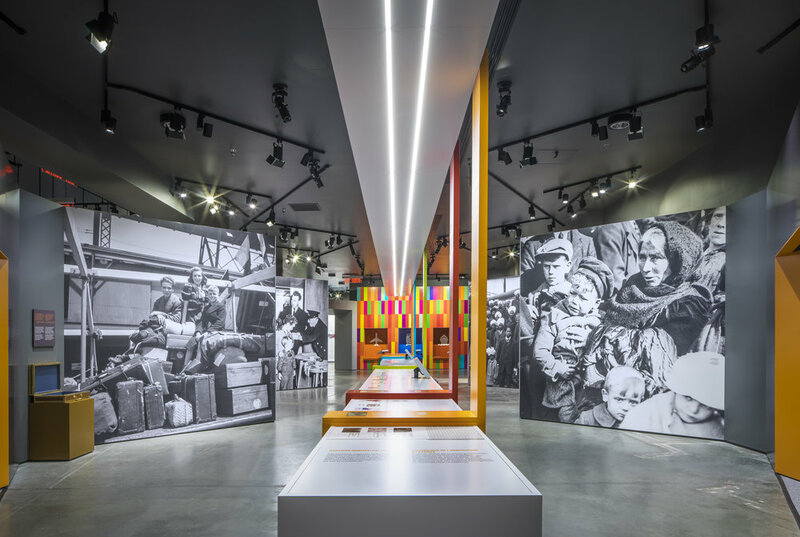 The Canadian Museum of Immigration is a new federally funded museum project in Halifax, Nova Scotia that is expanding to include the Canadian Immigration Story. It is situated in a nationally recognized historical building managed by the Halifax Port Authority. 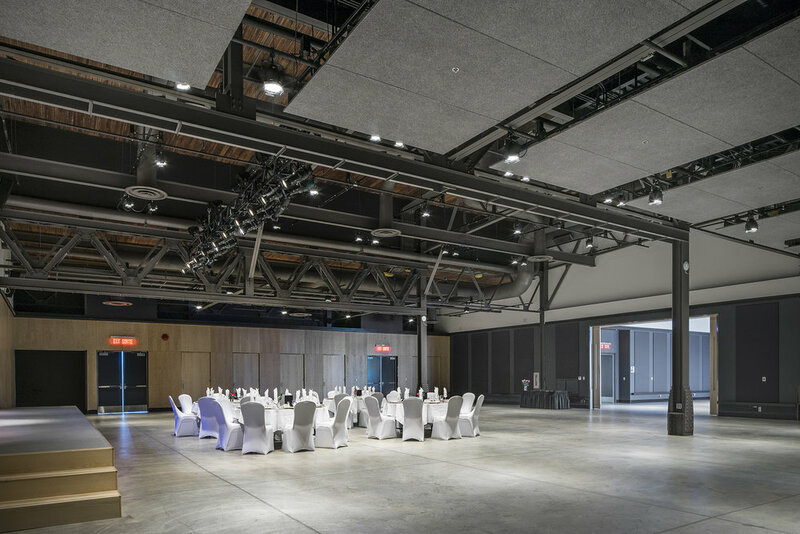 Working closely with the museum staff, the design for a new event hall responds to their needs for a world-class venue to host a range of events including the CBC Halifax concert series, international political events, special events, and wedding ceremonies. The space will also include a commercial kitchen and a performance theatrical stage. 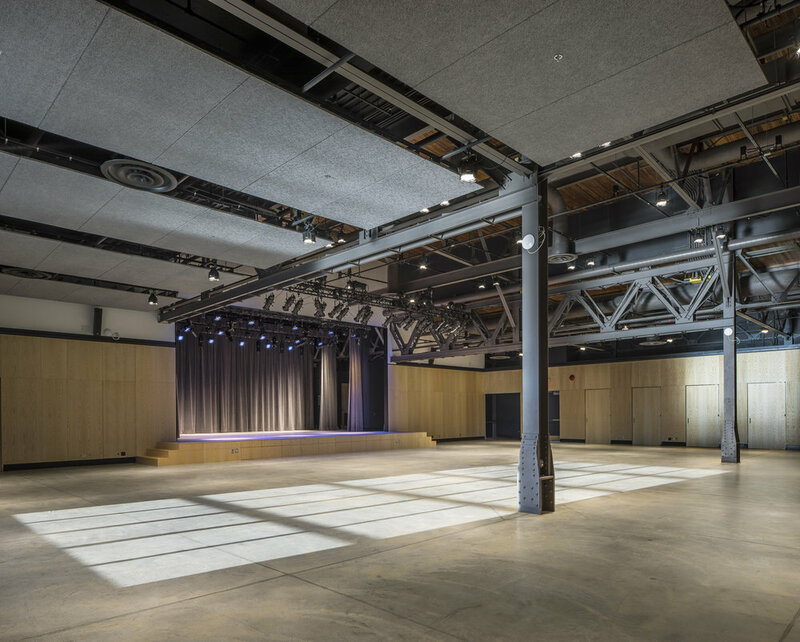 Adjacent to the event spaces are two museum spaces; one dedicated to Pier 21, while the other is intended for the new Canadian Immigration Story. 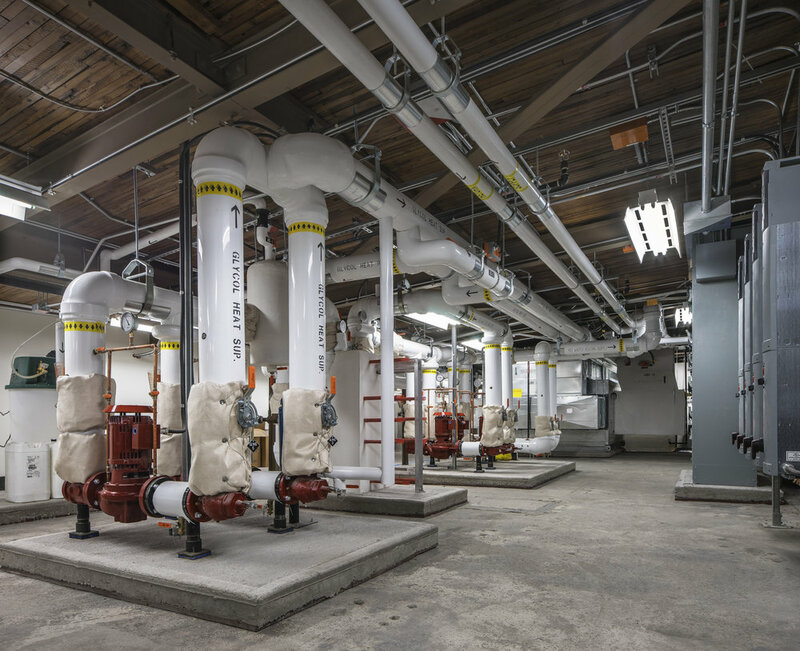 Both spaces are being upgraded and enhanced with top-of-the-line mechanical and electrical features. The museum spaces themselves are highly technical as a humidity-proof seal within the historical building is required to protect the exhibits. In collaboration with David J. Agro, Architect. 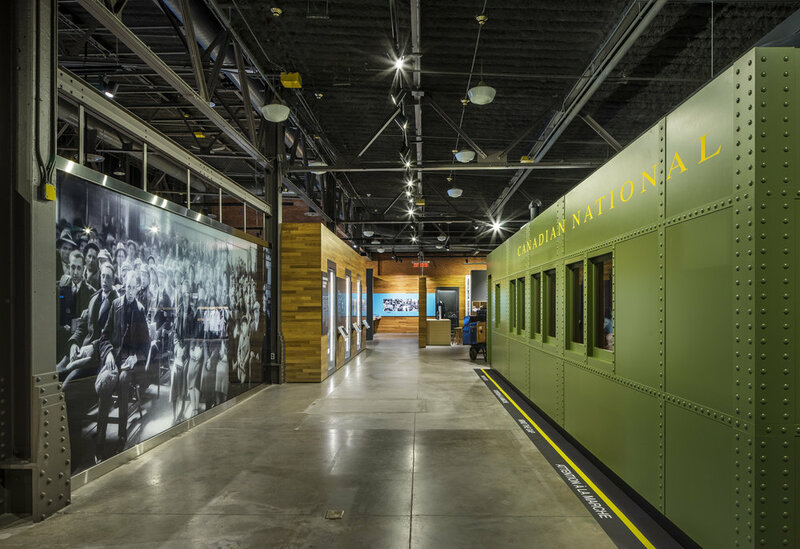 The Museum was opened June 25, 2015 by Minister of of Justice and Attorney General, Peter Mackay, and broadcast live on the CBC.